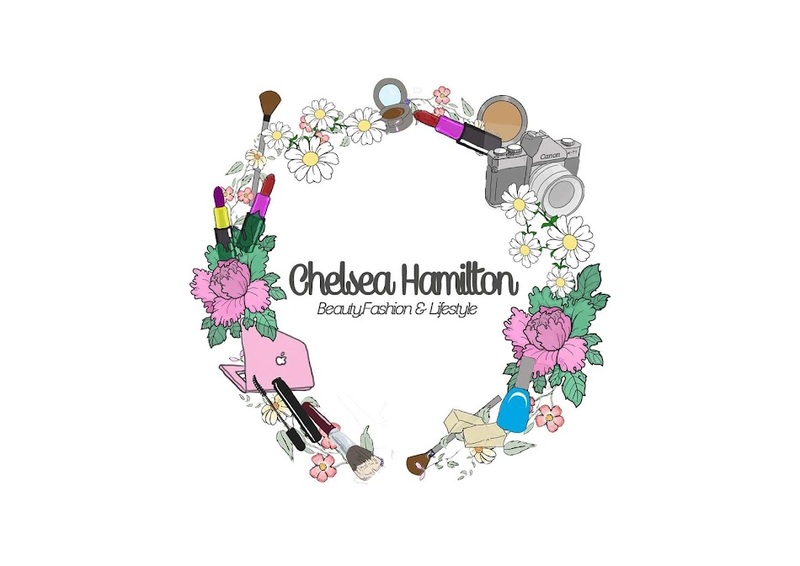 Chelsea Hamilton: Nandos | New Summer Menu. 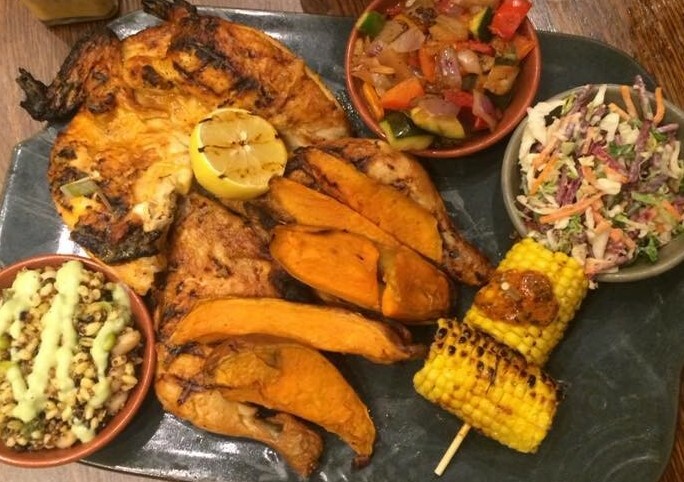 Imagine my delight when I was asked by a fellow Hull Blogger if I would like to review the new Nandos summer menu, I cant say no to food! 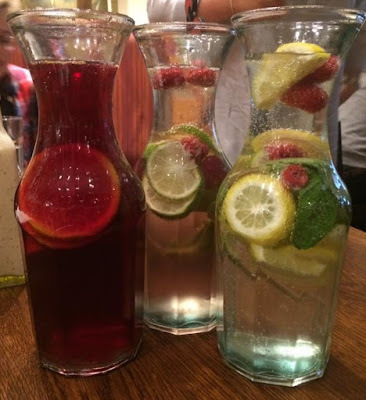 We were greeted with personalised nando's sauces, Such a loverly touch, followed by the Vino Spritzers, a fresh and fruity addition to the sangria already on the menu. With a choice of three drinks your spoilt for choice. White- Crispy cara viva and lemonade with sliced lime and a sprig of mint. Rose- Summer fruits cara viva rose and lemonade with raspberry's, sliced lime a sprig of mint. Red- Cara viva red and lemonade with raspberry's orange slices and a cinnamon stick. I couldn't believe my eyes when the Fino platter came out, served on hand made ceramic plate by Nando's you get a whole flame-grilled PERI-PERI chicken, Sweet potato wedges, Fino coleslaw, fresh supergrains, Chargrilled veg and PERI-buttered corn. The chicken was cooked to perfection, it fell off the bone. I was pleasantly surprised at the supergrains, I LOVED them and I'm hoping to go back soon to try the supergrain salad. We shared a platter between two of us and it was a perfect amount for sharing. If you thought there couldn't be any more they've brought out Two new dessert, Brownies! PERI-PERI and salted caramel, we got half of each to taste and I thought id demolish them both but because of how delishesly rich they are I could just mange a few bites of each, don't let that put you off, they were amazing. 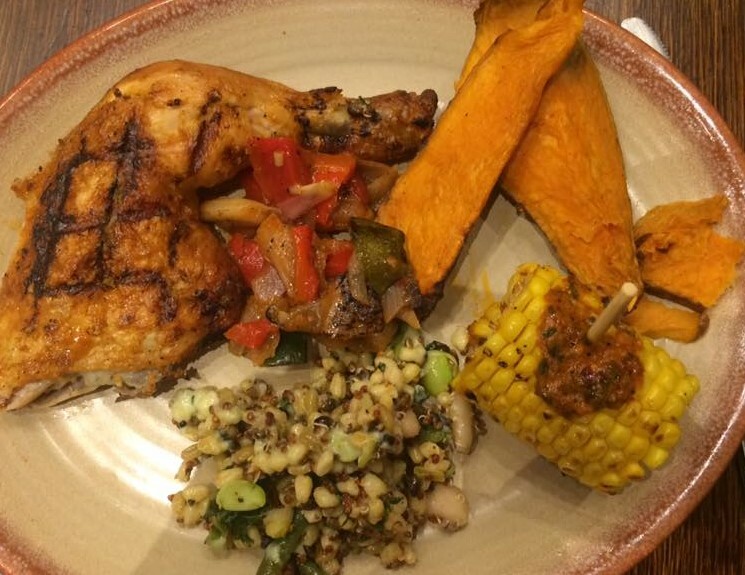 I must say I preferred the salted caramel as the PERI-PERI was slightly too hot for me! it wasn't until I swolled it I got the hit at the back of my throat, I still ate a few more mouth fulls though. The salted caramel was incredible, so luxurious and velvety! My mouth is currently watering thinking about it. 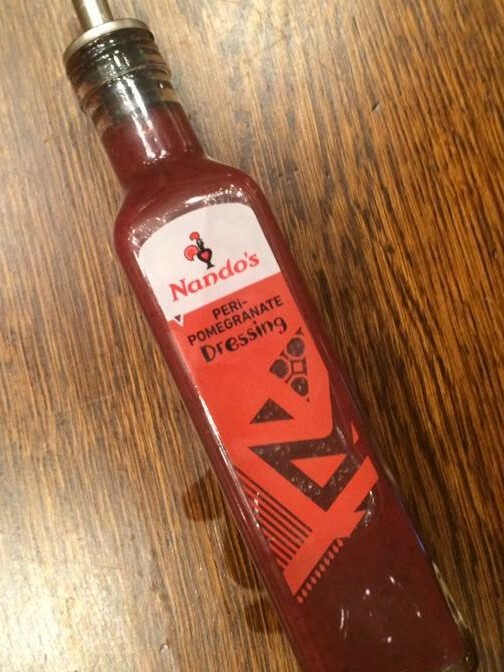 They've also brought out a new dressing, PERI-Pomegranate. I'm not a sweet sauce on my mains kinda gal so I put it on my ice cream that came with the brownie, incredible! 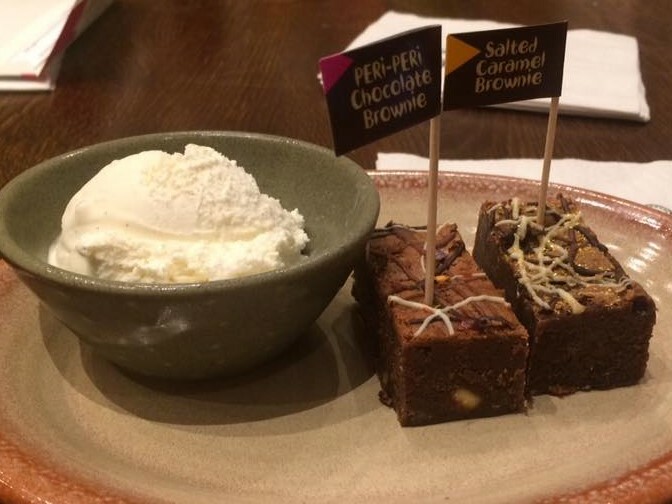 Thank you so much to Nando's and Callum for organising the tasting, I had a lovely night and thoroughly enjoyed the food.